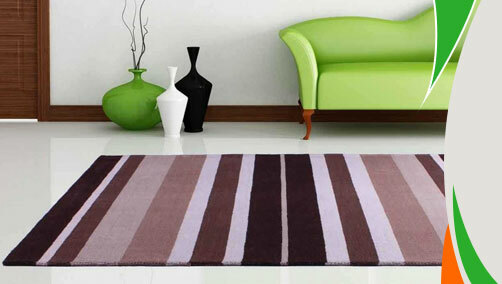 Peak of exclusivity offered by Meridian Striped Rug is really an outstanding creation by Ultimate Rug. Pure wool made these rugs have multi-coloured stripes over them that is made available in so many neautral shades like beige, green, teal and grey. These rugs have become top favourite of home makers as they are easy to maintain. Thanks to their stain-resistant and anti-fade fibres. Without any frills and fancies these ultimate rugs are there to give your home the subtle look that you were longing for so many days. As far as prices are concerned you can expect absolutely fair deal out of them. 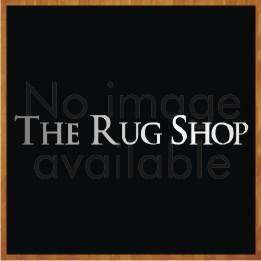 Really affordable Meridian rugs are certainly the best addition you can have for your home décor.